I am going to start this story a short time before the session. 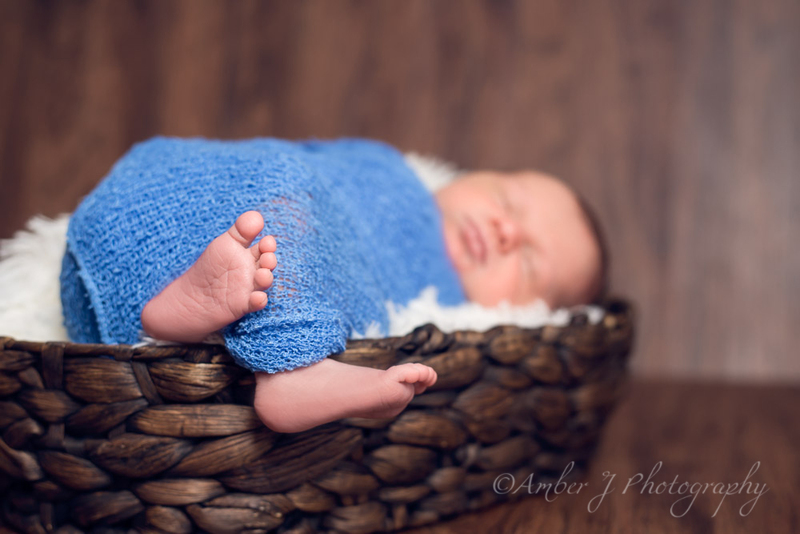 Mum emailed us and said she wanted to meet and discuss scheduling a newborn session. We emailed her a couple of different meeting times, and were met with the response that she would just go ahead and book a time with us because they decided to induce her. How exciting! 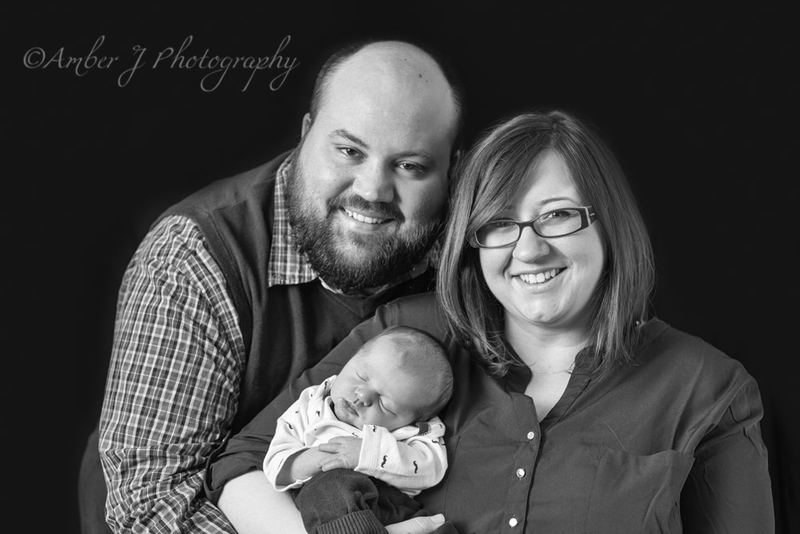 We sent her an email with our information packet, and let her know we were looking forward to working with her, and meeting her new little guy. The night before the shoot we received an email letting us know that she liked blues, teals and mint colors. I recently had sewn a cute little newborn pants and hat set that I knew would be exactly what she was looking for. I was excited to put it to use. 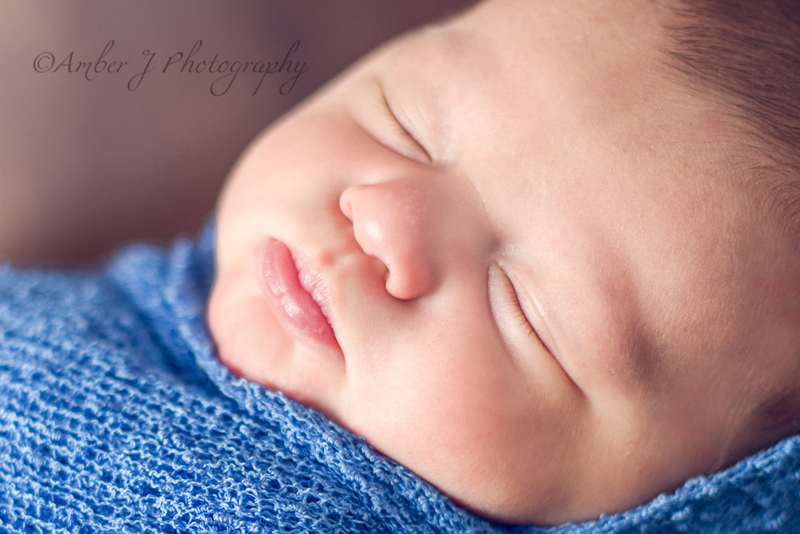 The day of the shoot, Grandma, Dad and Mum arrived to watch little Eldon have his first photo shoot. 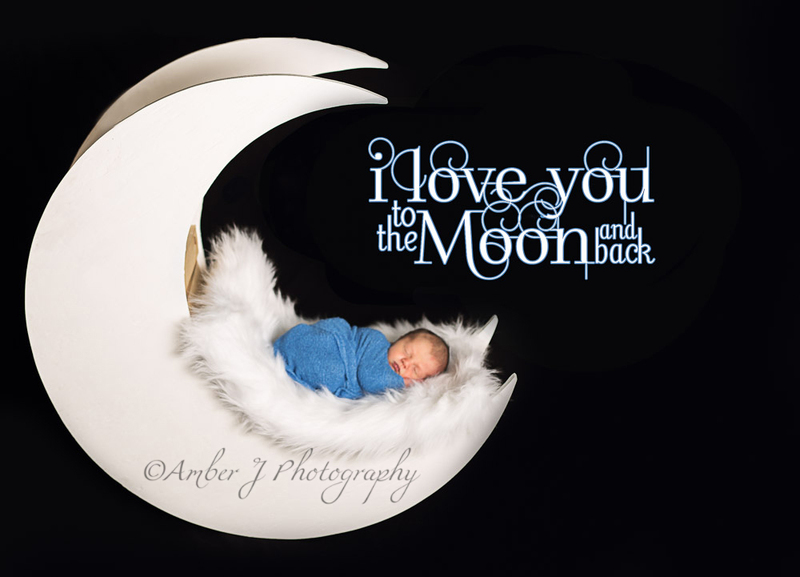 Eldon was the first newborn to have his photos taken in my new moon prop. I was really delighted to be able to use it. 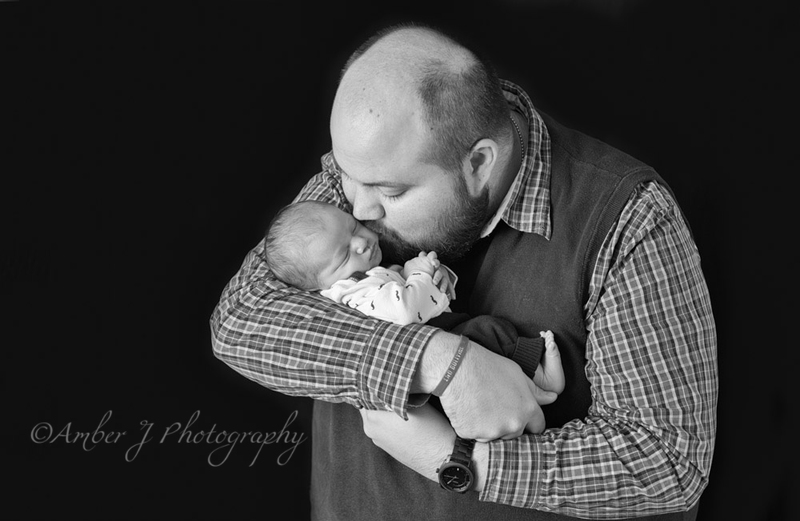 I could not have asked for a sweeter little newborn. He slept almost the entire session. Only waking briefly for a feeding. 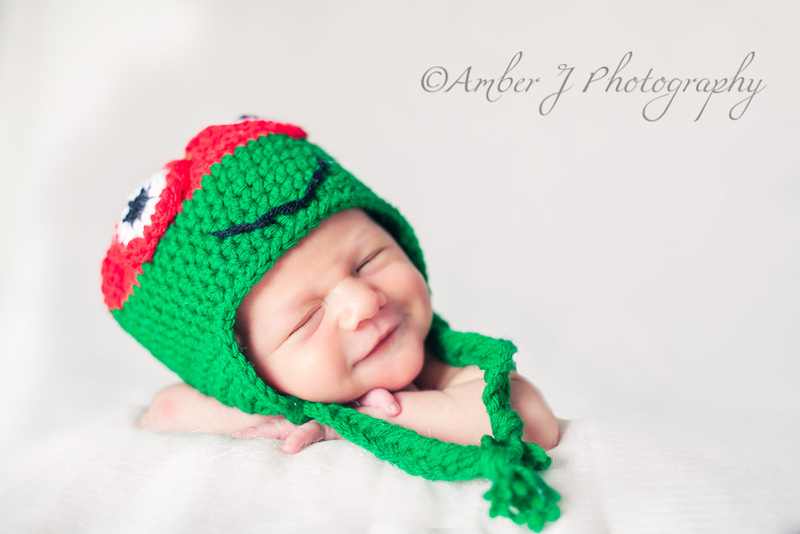 He also played peek-a-boo for a few moments when we got him on his belly for some photos in his Ninja Turtles hat. He would peek up at Leanne (my assistant), and she would say "I see you peeking" and he would smile and close his eyes. It was almost as though he understood the game. And we got a great smile out of him.